A Hiki (pronounced hickey) is a love mark for objects. Once applied on one's favorite personal items, it identifies and authenticates them as valued possessions. 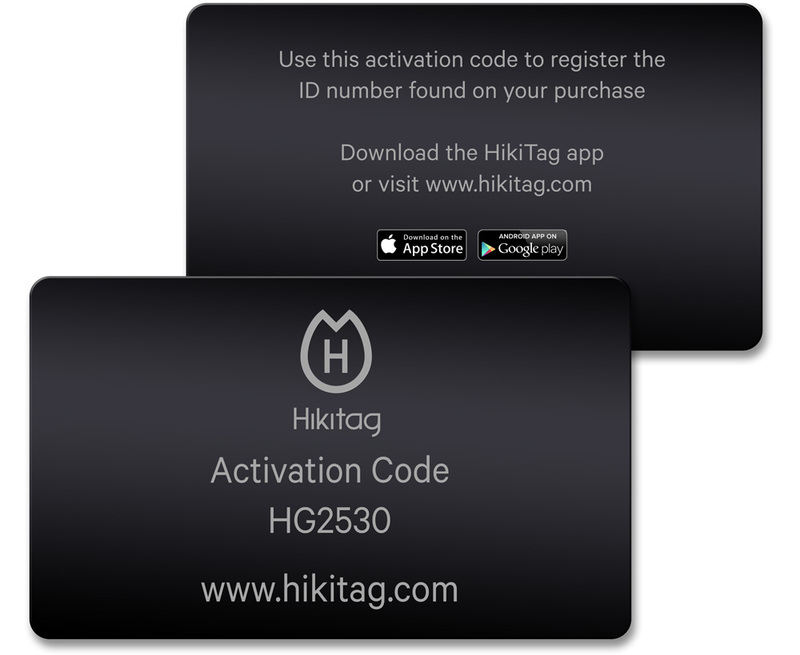 Hikitag is an exclusive registration and peer-to-peer authentication service designed to protect brands and fans against the threat of counterfeit. 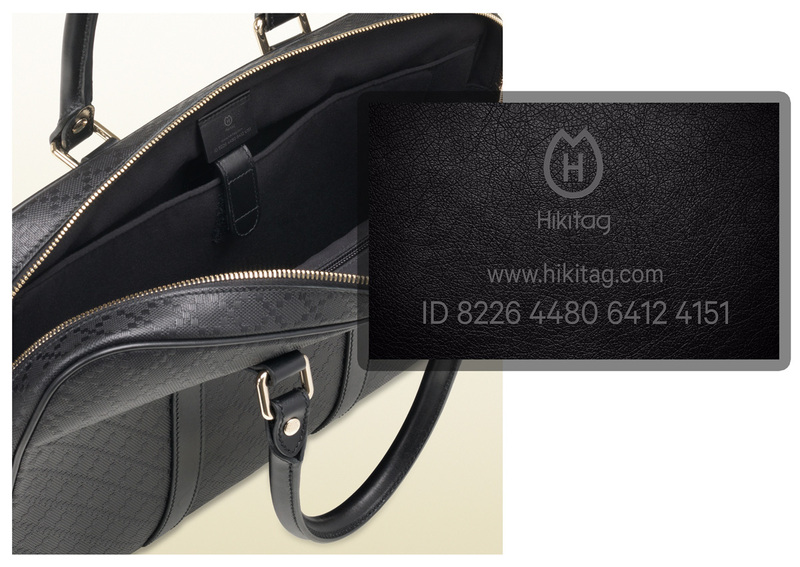 Your product carries a tag with a unique product ID number which, once activated and registered on Hikitag.com or via the app, is matched with an Authentication Code only available in the owner's secure account. Together, the two codes create an unbreakable combination enabling online buyers and sellers of new and pre-owned branded products to confirm their origin at a click. The fight against fakes has a new weapon, YOU!